A brother dying in a mining accident, a father suffering from black lung, and intimidation from coal truck operators when she dared to complain about coal mucking up the road where her children caught the school bus — still haven’t diminished Teri Blanton’s love for Kentucky. The woman who grew up watching local streams run from clear to orange to even worse still declares her love for the home state she wants to protect from mountaintop removal mining. She’s aware that many others have left the state for better opportunities or had their lives cut short. “They are polluting the streams because there’s lots of elements and heavy metals in the mountains themselves,” Blanton explained, those substances getting into waterways after mountaintops are blown off. The Harlan County, Kentucky native is somewhat encouraged by recent court rulings that may require more frequent studies looking at so-called cumulative impacts before MTR permits are issued. This might give the US Environmental Protection Agency some power to better oversee how MTR affects public waterways. 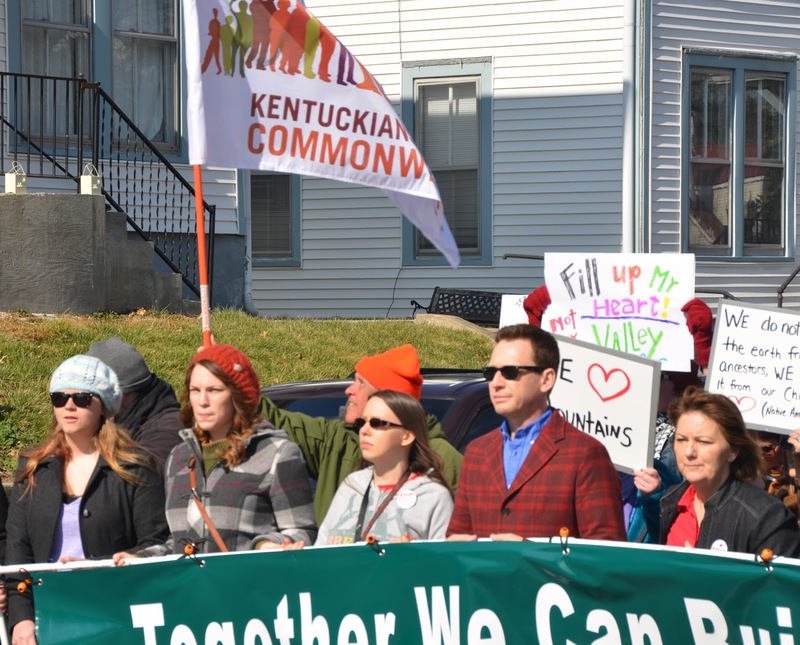 Blanton is the Canary Fellow with Kentuckians for the Commonwealth, which empowers and trains citizens to test their own water for the presence of pollutants. 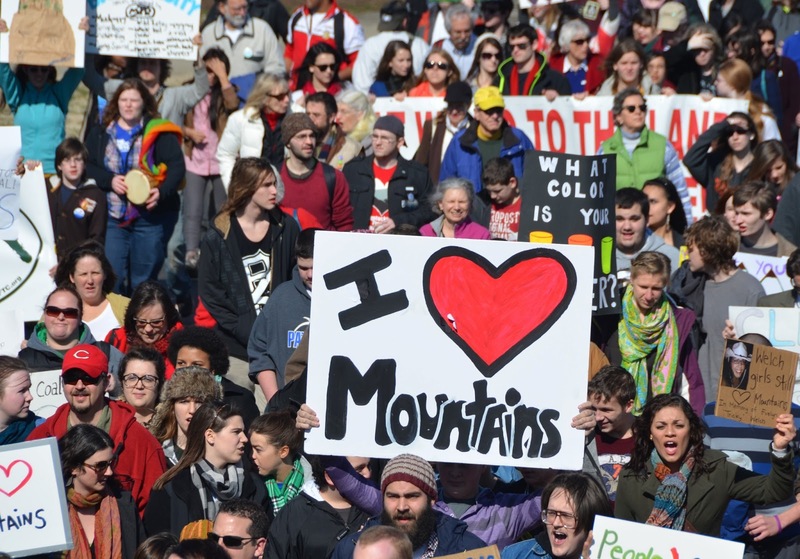 Blanton spoke briefly at February’s I Love Mountains Day at the Kentucky statehouse, introducing the keynote speaker. She says testing of some municipal water supplies has shown disconcerting levels of aluminum, magnesium and more in the water that people rely on for drinking. KFTC and other watchdog groups have even uncovered false industry reporting in landmark cases involving the Clean Water Act. Blanton and members of 14 different grassroots groups that make up the Alliance for Appalachia plan to visit Washington next week to appeal for better enforcement of measures that are supposed to protect the nation’s water and its people. One reason Kentuckians embrace Blanton’s citizen leadership in matters like MTR is that she knows the culture and proud heritage of the area. Having grown up in a family that relied on coal mining for its own survival, Blanton is sensitive to the needs of coal miners and the need for jobs. As a KFTC leader, Blanton encourages jobs of the future that could give hope to everyone involved.